Have orders ever arrived “late” for your military family? Then you may be able to identify with this story: You learn via unofficial channels that you’re PCSing to a new location in the summer for an assignment that starts in July, and you’ll receive notification of orders soon. The notification doesn’t arrive, but the gaining command confirmed a "report no later than date" of mid-July. Good to go, right? Your family makes plans to relocate. You find a new job that will also start in July, and you’re a good tenant, so you’ve submitted your written notification to terminate your lease at the end of June. June arrives, and still no orders. Your home has been rented to another family who move in on July 1, so you will have to move. What do you do? You finally learn that your orders are delayed until the end of August. Meanwhile, you’ve now paid out of pocket to pack up your belongings and put them in storage. You move ahead to the new assignment to start your new job, and you’ll be paying for accommodations at both your old assignment and new assignment. As you didn’t receive notification of orders prior to moving your items into storage, you likely won’t receive reimbursement for packing and moving, either. This expensive situation has happened to many military families, but those extra moving costs may soon disappear. 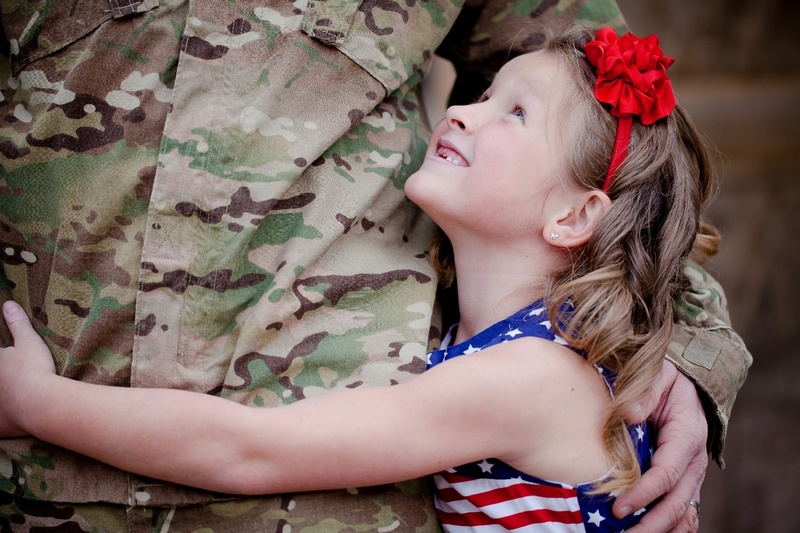 In a surprising piece of legislation, military families learned that they may soon receive protection from this sort of situation through a buffer period of geographical stability under a new senate bill entitled The Military Family Stability Act of 2015 (S. 2137). This bill would allow military families to remain in place for either six months before or after a PCS. The bill has received both bipartisan sponsorship and widespread support from military family organizations, such as the National Military Family Association, the Military Child Education Coalition, and Blue Star Families. It is not, however, without its critics. The lead sponsor of the bill is Senator Roy Blunt (R-MO), and is currently co-sponsored by three senators, Richard Burr (R-NC), Mazie Hirono (D-HI), and Kristen Gillibrand (D-NY). Senators Hirono and Gillibrand are the original sponsors of the bill. As of October 6, the bill has been read twice and referred to the Committee on Armed Services for further review. You can follow along with actions taken on the bill on Congress.gov. This means that military children could move during a traditional school break to help them either finish out a school year or start a new one on time. It also means that military spouses can finish up a work contract or school at one location. Alternatively, they could PCS ahead of the service member to begin to look for work at their new location without having to pay out of pocket for their relocation. The spouse and children would receive the BAH with dependents rate for their location, while the service member would receive either service-provided accommodation or a BAH without dependents rate. Given that Congress just agreed to the DoD’s request to cut BAH by 5%, it’s surprising that they’re suggesting legislation to remove, or at least offset, some of the financial burden that military families face. Many military families have experienced moving either before or after the service member for professional or educational reasons, and it’s expensive, especially when you have to do it every two to three years. Critics point out, though, that military families who choose to move separately are making a choice to do so, and at a time when the DoD is making cuts to both personnel and benefits, the critics suggest that this is a wasteful expense; it’s money that could be diverted to other avenues. Other critics point out that this won’t really help military families. If a spouse moves with her children ahead of the service member, for example, she could potentially be the sole parent for six months in addition to working or going to school. Having recently completed a PCS as a sole parent, I can tell you that it’s not easy. It’s tough on the spouse raising the child, tough on the service member who doesn’t get to see his child every night, and tough on the child who doesn’t have both of his parents at home. We’ll keep you posted on any major updates to this bill!